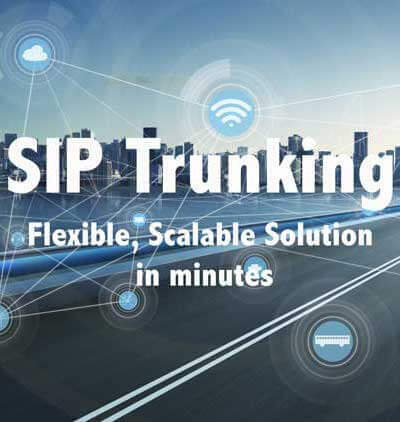 With our CPAAS, you can create dynamic time based call forwarding. Whenever a customer call your number, our system will call webhook url defined for that number and you can dynamically send the number you want to forward the call to. Below is a small sample php script, you can setup call forwarding in minutes without even having a phone system. Forward business calls to any number, any device and, at any location, anytime. Automatically forward phone calls to any phone number, such as your call center on east coast, call center in Asia or South America, based on the time of the day to ensure your calls always get answered. 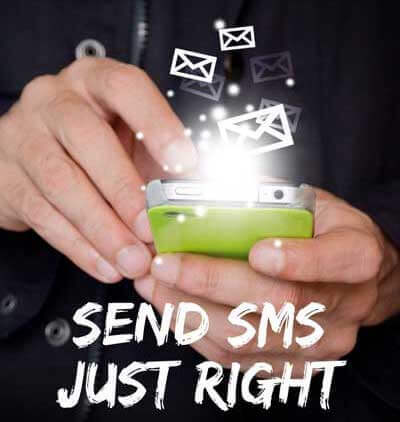 Forward calls to any extension, phone number, group, or department simultaneously or sequentially. You can specify the number of times each phone rings before calls forward to the next telephone number. It’s easy to forward calls based on caller ID information, the time of day, date range, and more; ensuring important callers are prioritized and quickly routed to the right person or department. Here is a sample php script to transfer call to 3 different location based on time. How to configure the Phone to webhook URL? Login your DIDForSale customer portal. Select the DID number you want to forward to your web URL. Click on Save. 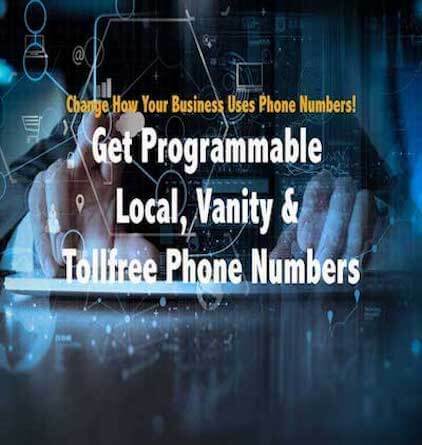 Next time when a customer call the number, phone system will call the best url get the dial plan in xml format and connect the caller to the number. 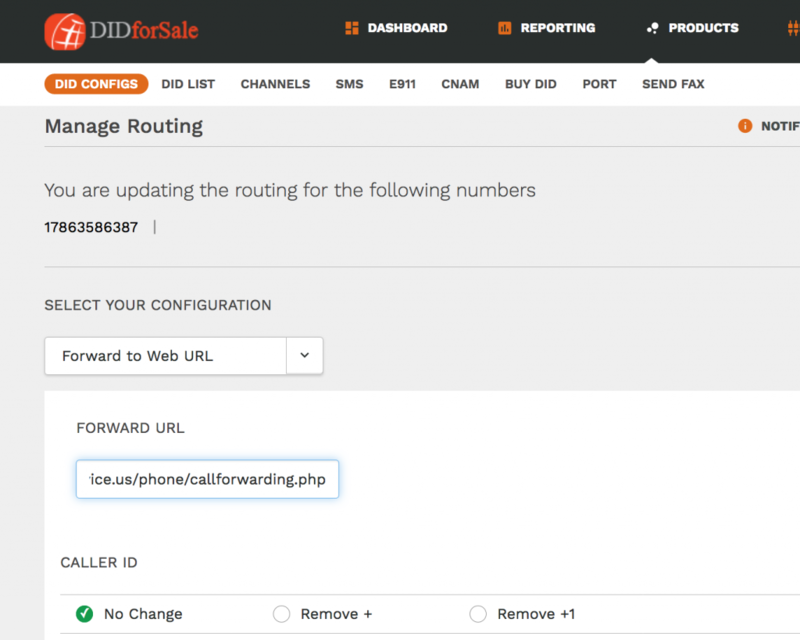 Dynamically Call forwarding to another number. Thank you, I like the feature that we can do call forwarding even without a phone system . I must say, you API system is very cool and give developers so much control to prepare dynamic dial plans.